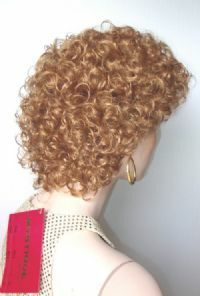 Top quality wig from the Mystique Collection of Wig America. This is curly and layered. Very soft! 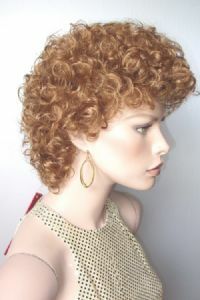 Use a wig pick to style this. This will need to be ordered from my supplier in your color, so allow up to 3 weeks for delivery.